Racking Systems Capabilities | QMH Inc.
Quality Material Handling is your one-stop-shop for material handling and warehouse management needs. We offer a variety of pallet racking systems, mezzanines and warehouse equipment to put you on the fast track toward your business goals. 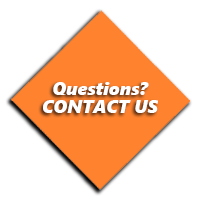 We develop tailor-made solutions specifically geared toward your facility and needs. 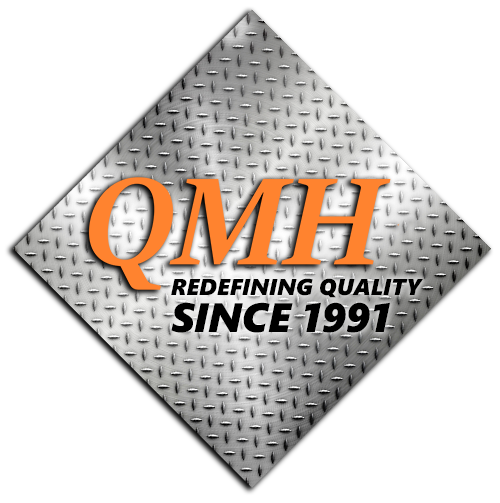 QMH brings over 25 years of experience in the material handling industry. QMH will spearhead permit preparation and submission step-by-step to ensure a smooth permit approval process, using over 25 years of experience in the material handling industry to get results. Let QMH make the permit process a breeze so you can focus on your business! Moving your warehouse? QMH has the knowledge, resources, and team needed to handle the tear-down, relocation, and installation of your warehouse equipment and racking systems. We take care of moving your business, so you can focus on moving your business forward! QMH design experts use the latest technology to develop layouts and detailed CAD drawings to bring your vision for your business and warehouse facility to life. We work with you to make your warehouse look and operate exactly how you want! Fire protection is important for any warehouse facility. Fire damage can be expensive and dangerous, causing severe damage to your facility and employees. QMH designs & installs in-rack sprinkler systems that contain fires and prevent spreading, making your warehouse safer than ever before! Need a new warehouse racking system or warehouse equipment? Having trouble getting your permits approved? Want to improve the efficiency of your business? Get in touch with us for a free consultation and learn why you should choose Quality every time!